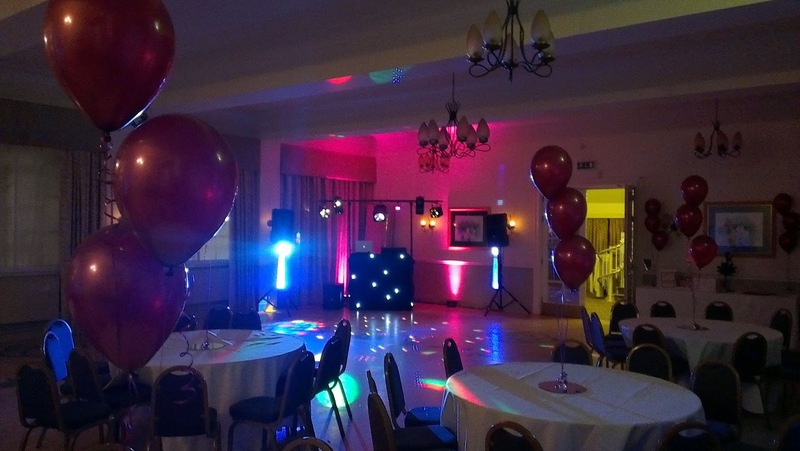 A blog for DJ Hire Bristol discos. When I sat down with the Bride and Groom several months ago it was clear from the list of songs they loved that there was going to be a lot from the 1970's. They were both huge fans of David Essex and a lot of the rock'n'roll of that era - no problem, many of these include some great 'get up and dance' songs. There were very few teenage guests - well, two to be exact, so I played a few songs to keep them happy and they dutifully demonstrated the Saturday Night and Macarena dances to the rest of the reception guests. It turned out to be a great evening with lots of musical variety and almost four hours of continuos dancing and just under 80 songs. One of the highlights had to be to friends of the Bride and Groom turning up in full 1980's fancy dress - I think they were victims of a cruel joke but everyone found it hilarious. 20:10 : Brian Poole - Do You Love Me? 23:23 : Abba - Gimme! Gimme! Gimme!